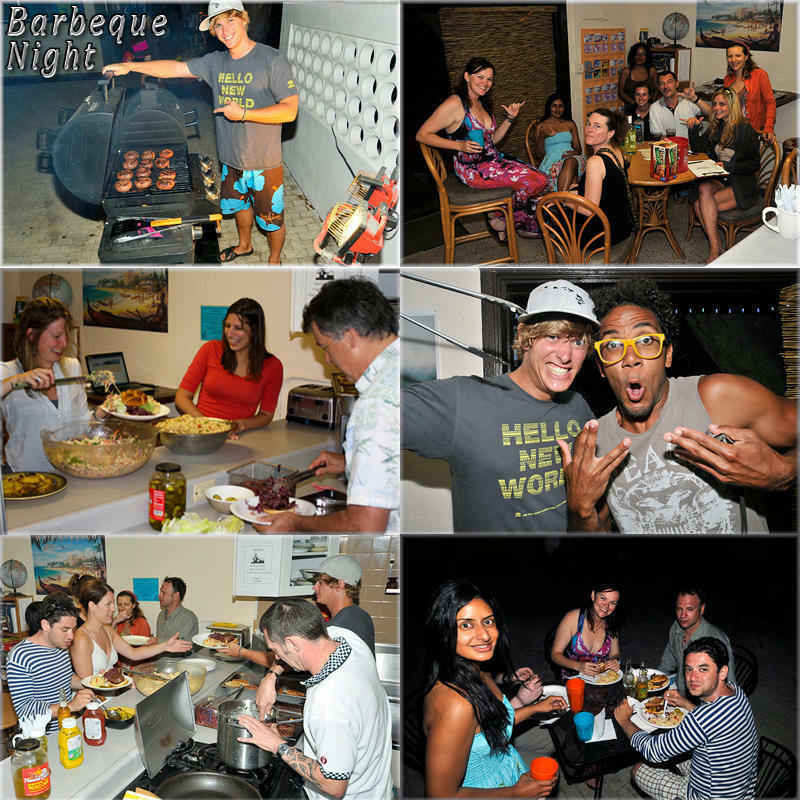 With almost 3,000 guest reviews we are consistently among the highest rated hostels in Waikiki and on Oahu. 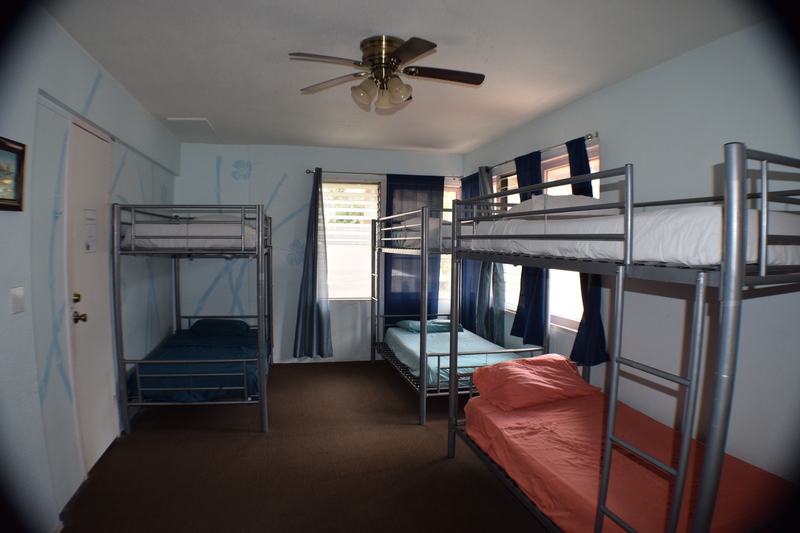 We are a favorite among international travelers and those who relish a place to stay that offers a small and intimate environment, well-equipped communal kitchen and spacious social areas. Book 24- 48 hours in advance. 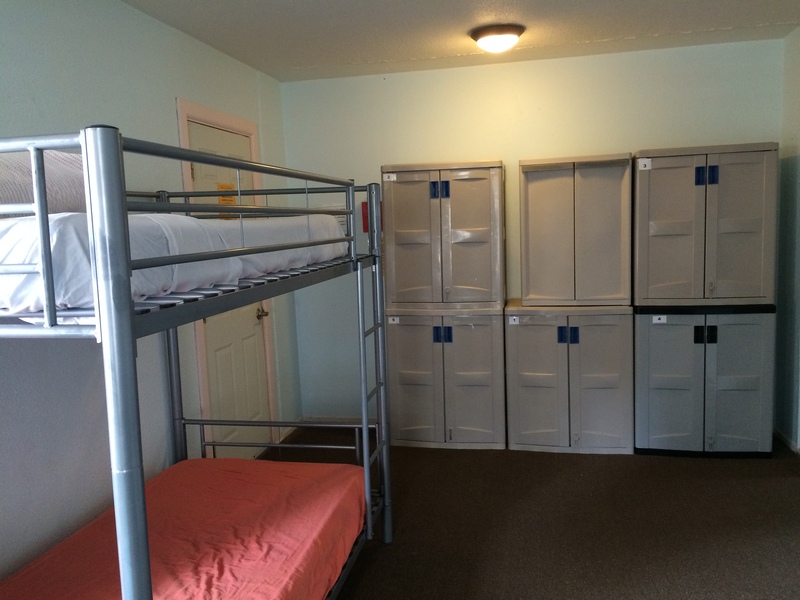 Contact the hostel to check the shuttle prices. 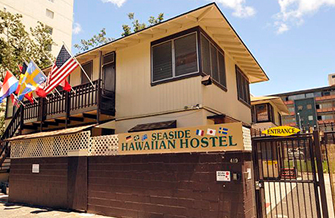 Tell them you're going to the Hawaiian Seaside Hostel on Seaside Ave. Estimated travel time is 30 to 60 minutes. To find Roberts Hawaii Shuttles in the airport, proceed to Ground Transportation. Look for Robert's Shuttle personnel in their yellow coats. Your return trip can also be booked 24-48 hours in advance. Take 19 or 20 to Waikiki. Exit at Seaside Ave in front of the Starbucks at the Waikiki Trade Center / International Market place. 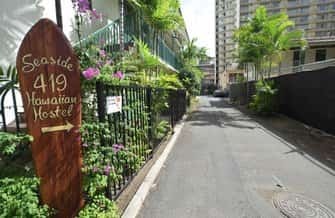 Cross the main road (Kuhio Ave) and continue Mauka (toward the mountains) down Seaside Ave 50 meters, turn right on the driveway just pass the Motorcycle rental shop (Big Kahuna). 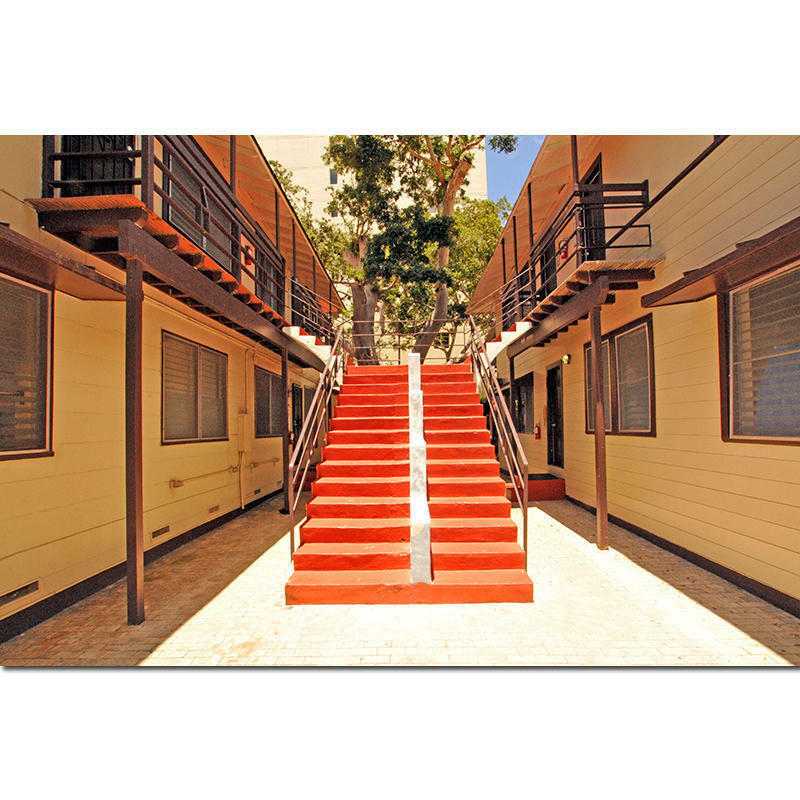 Look for the Surfboard Hostel sign there, 419 Seaside Ave, we are at the end of the driveway. The Bus Fare fluctuates. Estimate travel time is 1 hour. Proceed to Ground Transportation. Outside you will find Taxi's to Waikiki. Estimate time is 25 minutes. Prices vary. 11. End at 419 Seaside Ave, look for the Surfboard sign, we are at the end of the driveway. *Please note: We do NOT offer parking. 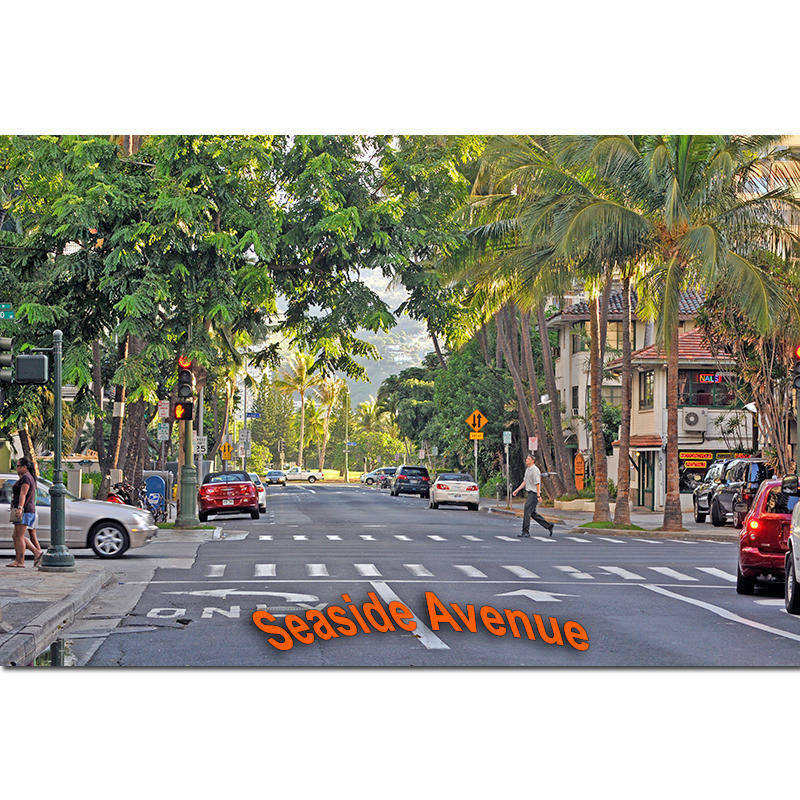 You may find free parking nearby on Ala Wai Blvd. and there is some metered parking on the local streets. 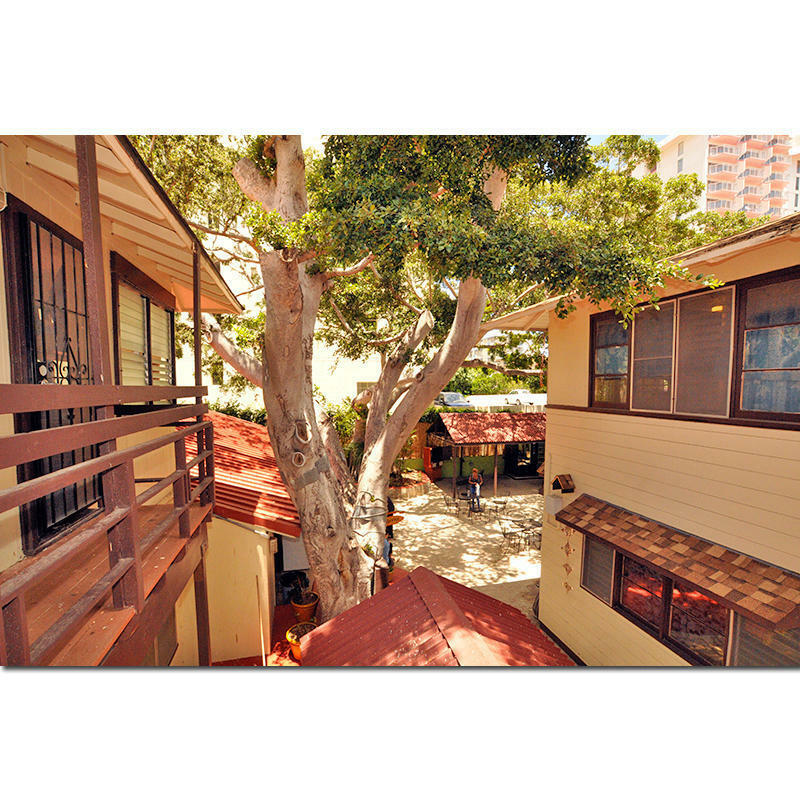 There are several Parking Garages within a block or two..
Seaside is a traveler's hostel so proof of residency outside the state of Hawaii and a ticket leaving the islands is required. 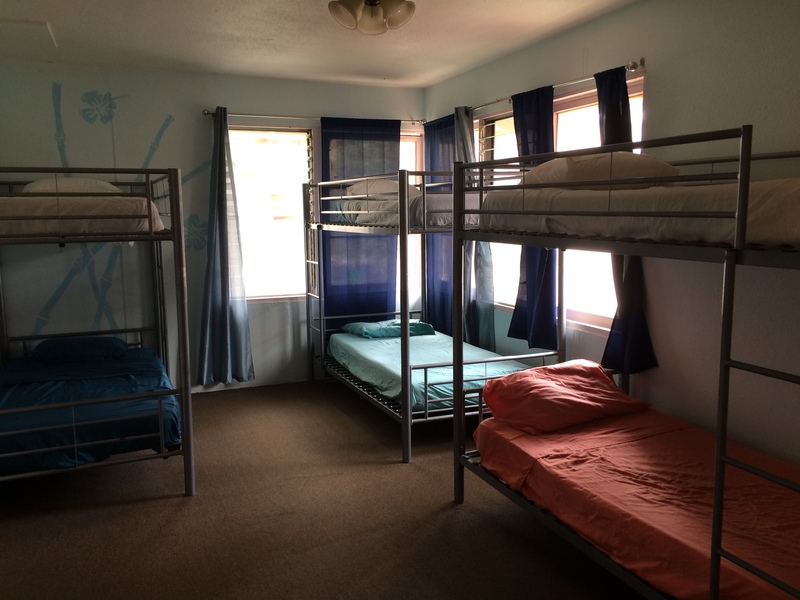 CANCELLATION POLICY There is a 48-hour cancellation policy with the Seaside Hawaiian Hostel; please note that our booking agent collects the $2 booking fee and 10% service charge . TAX Rate does not include tax. 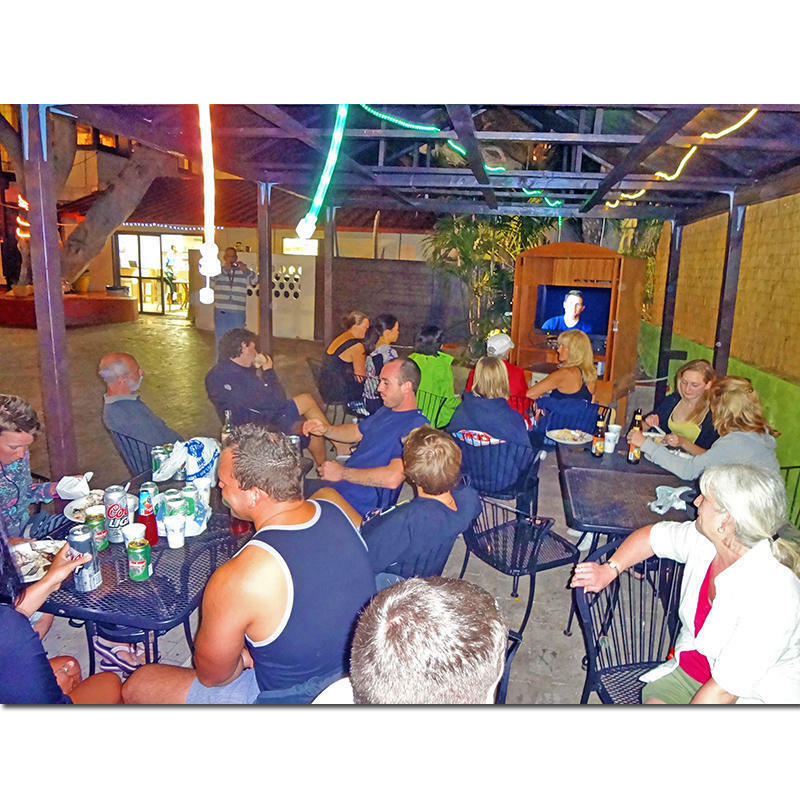 The balance is subject to State of Hawaii Hotel Tax (9.25%) and Sales Tax (4.712%) From 2018 the new tax rate that applies to customers staying is 14.42% GE and TAT (despite when the booking was made). 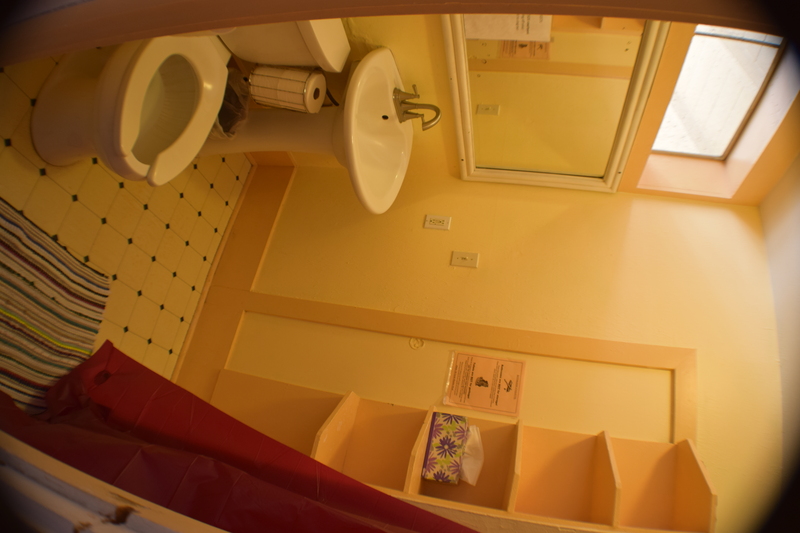 Weekly/Monthly Rate may be available: e-mail us for more information We do not accept guests under the age of 18. No exceptions.